Do you have a vehicle that doesn’t run anymore? Maybe you just want to sell it but are not sure whether you will find a buyer for such a damaged car or not. Or you might be facing difficulty in selling your junk car for cash due to a shortage of time. 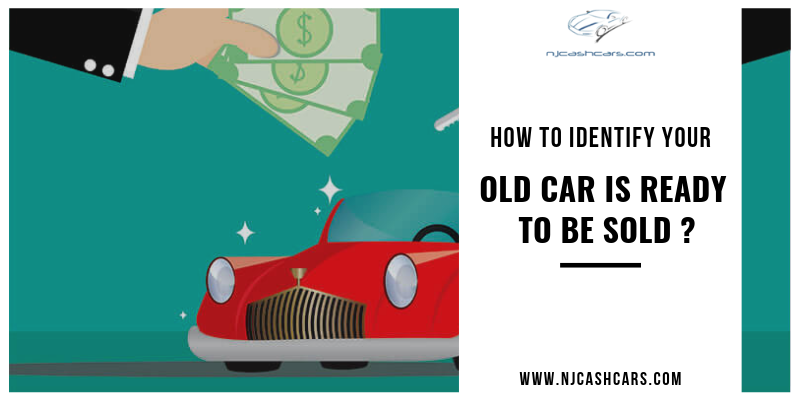 If you are in any of these situations then it’s a time to contact Njcashcars. We provide an opportunity to the people of NJ to get paid to clean up their yards and garage by buying unwanted cars. 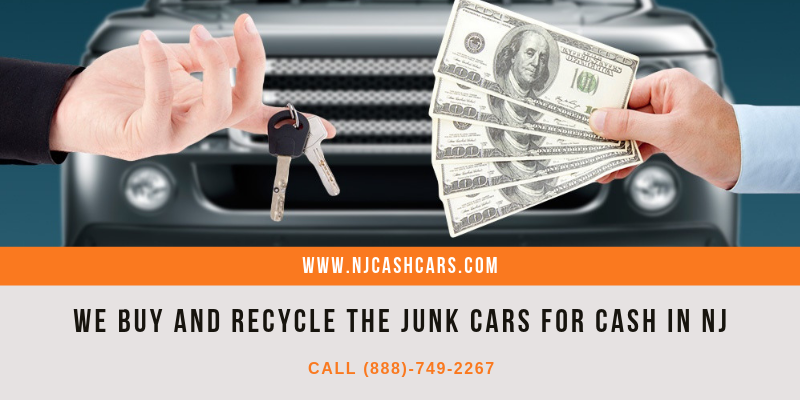 We at njcashcars buy all the makes and models of cars whether running or not. We offer the highest cash for your car at the prevailing market rates. We at Njcashcars not only perform our role as just a car buyer but also contribute towards the environment. As a huge amount of landfill is generated while getting rid of junk car. 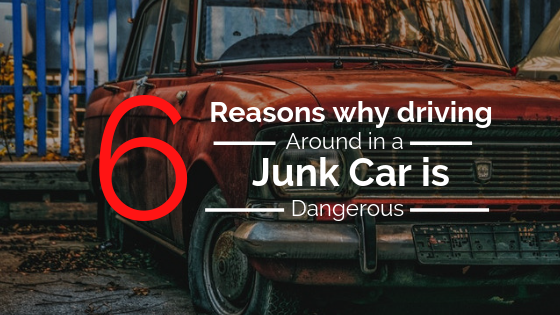 We make sure that your junk vehicle is put to the superior use. Our Eco-friendly methods recycle the vehicle fluids and hazardous parts carefully without harming the environment. This, in turn, helps us saving the environment in the form of water and energy. We offer Top Dollars Cash for your Junk Vehicles. We offer the simplest process of selling your used vehicle for cash while taking care of all the paperwork. We follow the environment-friendly procedure while disposing of your junk vehicle, that gives satisfaction to our customers. 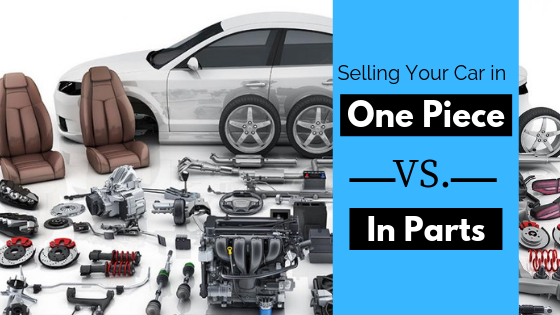 The parts of your junk vehicle are made available to other clients who are in need of it. We offer pick up service at your doorstep. We are one of the well known and trustworthy Cash for Car company providing satisfactory services to our clients for many years in NJ. Feel free to contact us today without any delay. 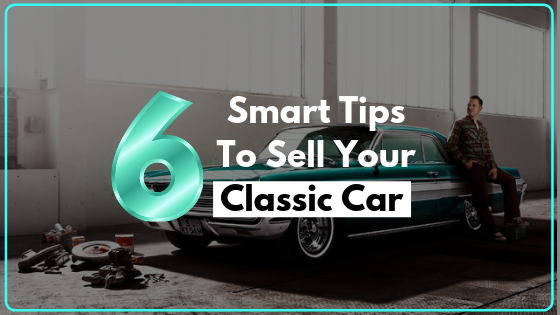 How to Identify your Old Car is Ready to be Sold ?